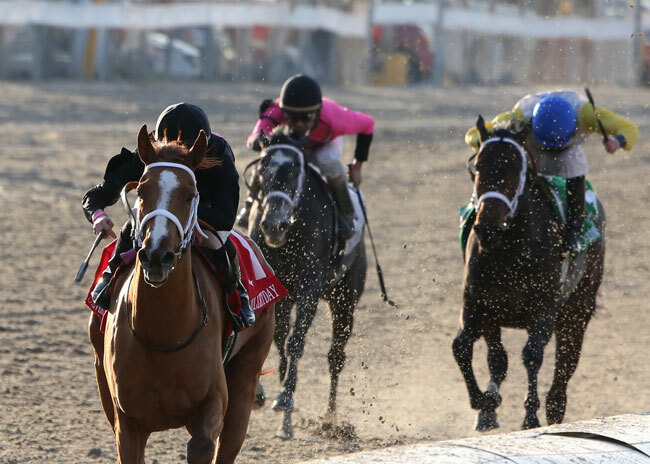 Horse Racing Weekend Photo Recap: A look at our favorite winning horses including International Star, Overprepared, Sr. Quisqueyano, I’m A Chatterbox and more. 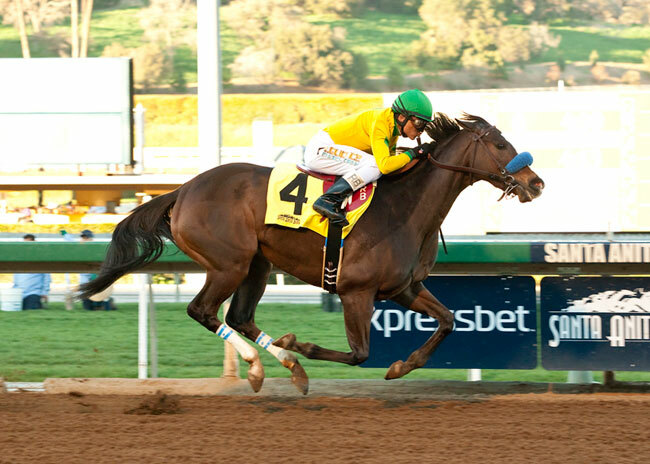 Aqueduct, Fair Grounds, Gulfstream Park, Oaklawn and Santa Anita Park were just a few of the famous tracks that featured unforgettable races over the three-day weekend. Photos by Lou Hodges, Jr, Kenny Martin, Benoit and Joe Labozzetta. 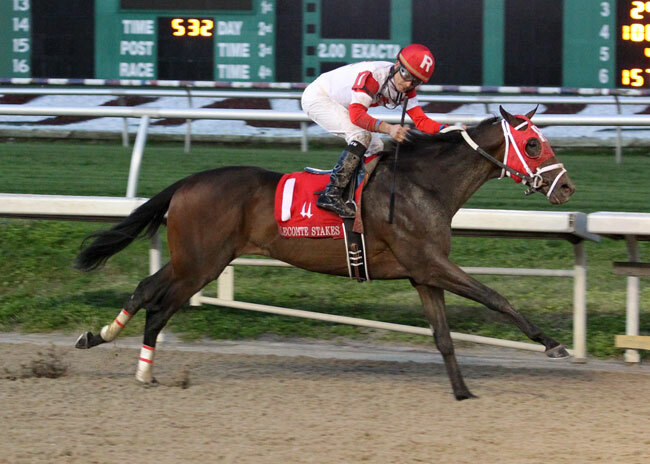 Kenneth and Sarah Ramsey’s International Star wins the Lecomte Stakes, Grade III, at the Fair Grounds Race Course & Slots in New Orleans, LA, Saturday , January 17, 2015. 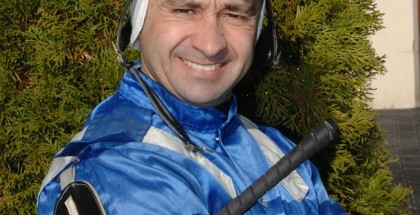 Miguel Mena was the winning jockey. Trained by Mike Maker, the 3-year-old colt ran the first test for Louisiana Derby hopefuls in 1:43.62 for the mile and 70 yards race. 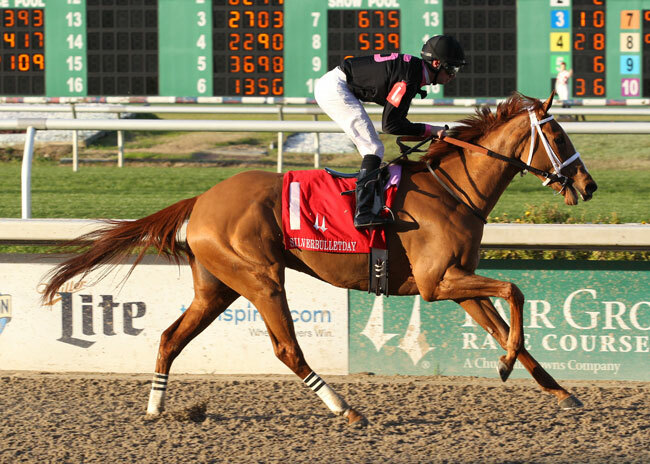 I’m A Chatterbox with Florent Geroux aboard, out distances the field to easily win the Silverbulletday Stakes at the Fair Grounds Race Course & Slots in New Orleans, LA Saturday, January 17, 2015. The 3-year-old filly ran the mile and 70 yards event in 1:43.21. Owned by Fletcher and Carolyn Gray, Larry Jones was the winning trainer. 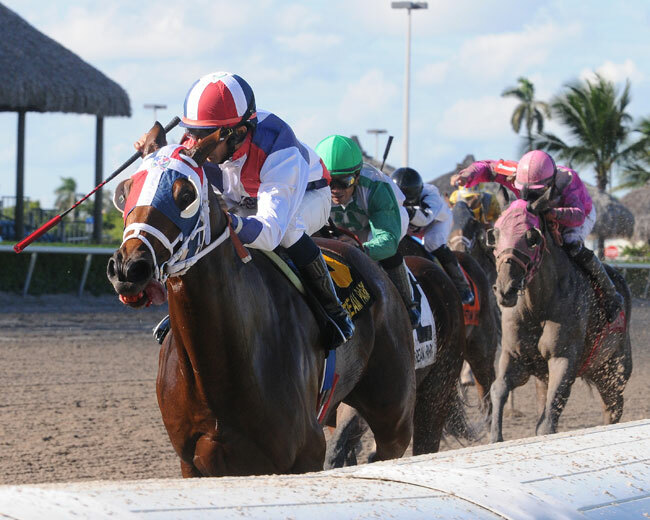 Claimed by Loooch Racing Stables and trainer Peter Walder for $62,500 on Dec. 21, Sr. Quisqueyano returned immediate dividends Saturday at Gulfstream Park while pulling off a 20-1 upset in the $250,000 Sunshine Millions Classic on Saturday, January 17, 2015. 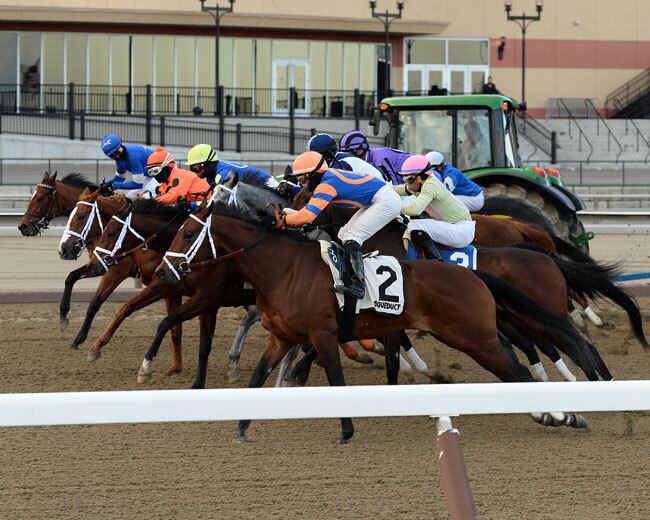 Photo: Kenny Martin, Coglianese Photos, Inc. 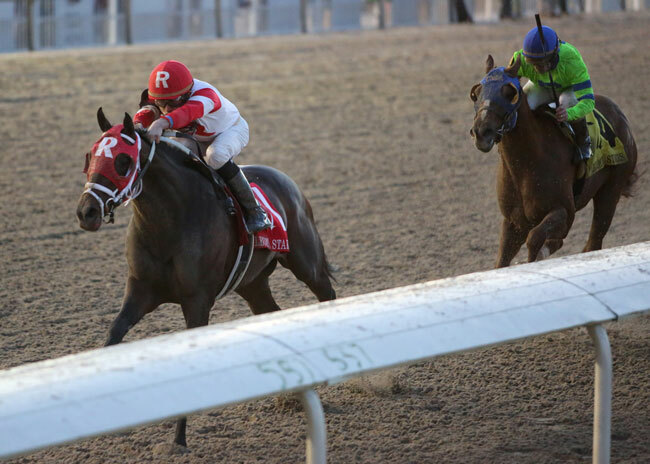 Capitalizing on a redrawn field for the 42nd running of the $100,00 Busanda Stakes initially scheduled for last week Saturday, late entrant Overprepared comfortably won by 1 ¼-lengths under a bustling ride by jockey Irad Ortiz, Jr. to pick up her first stakes victory on Friday, January 16, 2015. 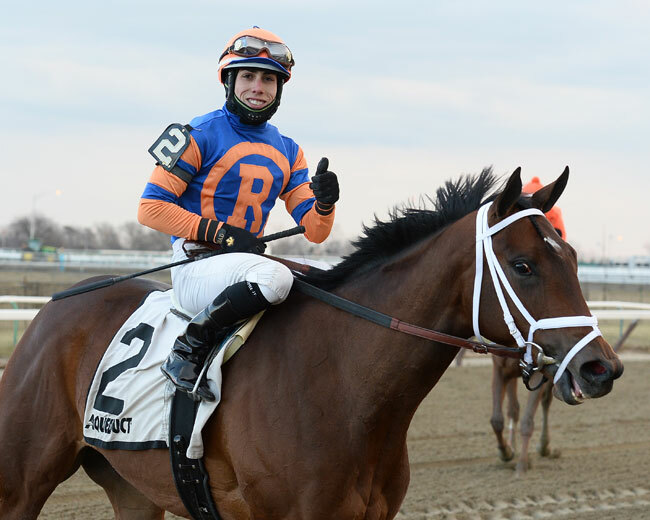 Making just her third career start, and first since a third-place finish in the Smart Halo Stakes on November 15 at Laurel Park, the post-time favorite Overprepared broke alertly from the gate in the 42nd running of the $100,00 Busanda Stakes on Friday, January 16, 2015 at Aqueduct. 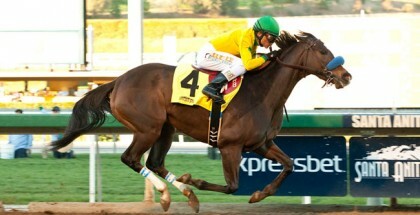 Thegirlinthatsong and jockey Rafael Bejarano win the Grade II $200,000 La Canada Stakes Saturday, January 17, 2015 at Santa Anita Park, Arcadia, CA. 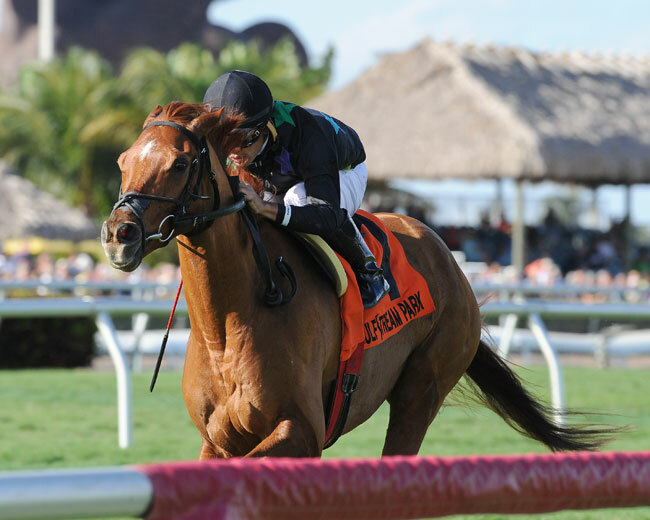 On Saturday, January 17, 2015, late-running Manchurian High swept to the lead on the far outside at the top of the stretch and kept going, pulling away to a 3 ¼-length victory in the $100,000 Sunshine Millions Turf on Saturday at Gulfstream Park.